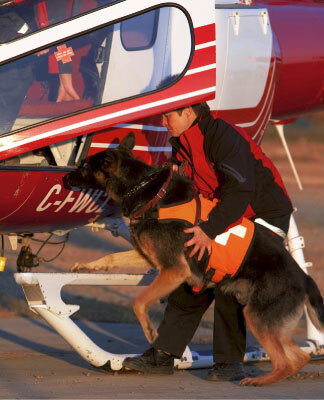 Providing trained search and rescue personnel to serve the province of Alberta and its citizens. 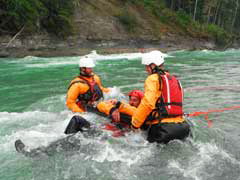 SAR Alberta is the provincial association for volunteer search and rescue within the province. 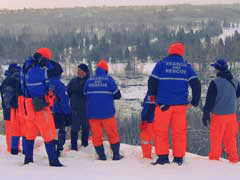 Its mission is to assist search and rescue teams in their efforts to provide a superior and dedicated level of service to the people of Alberta. We provide over $2.5 million annually in infrastructure support – support of regional police, fire, emergency response, security, first aid – functions throughout the entire province, all provided by volunteers. 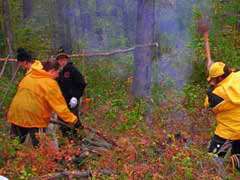 Our members are dedicated and skilled, but we need your help! 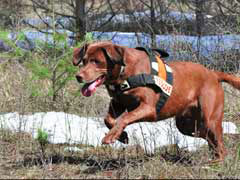 Please support our search and rescue efforts. 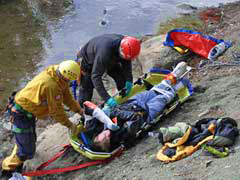 Making a gift to Search and Rescue Alberta is a direct and meaningful way to help someone who may be lost or injured. A financial gift will allow us to continue to provide these critical services to Albertans. 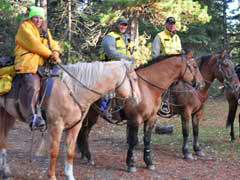 SAR Alberta is a 100% volunteer organized and run non-profit organization. 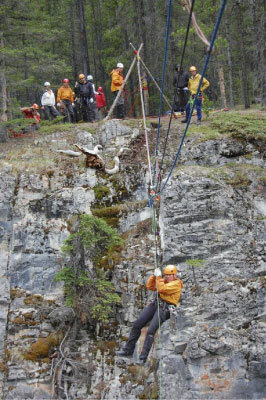 With over 1,200 unpaid professionals part of 38 teams across 6 regions covering over 660,000 km2, SAR Alberta is responsible for coordination of ground and inland Search and Rescue activities under the jurisdiction of the Office of the Fire Commissionaire in the province of Alberta.